Any Car Key & home lock Replacement & Repair Services - plus Office & home Security Service! Alcatraz Locksmith is a Phoenix locksmith near by that offers car locksmith services in the greater Phoenix area. Our company started in the year 1987 and is family owned. 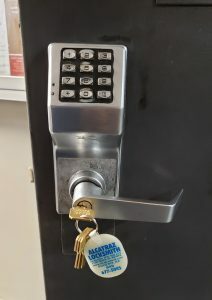 We at Alcatraz Locksmith Lock and Security offer emergency automotive locksmith services which include re-key, key cutting, key replacement, Fob re-programing or making duplicate keys. We have a vast range of services as and we can fix your vintage lock and key plus what ever your ride take’s, be it a key, fob or push to start our service can handle the problem. 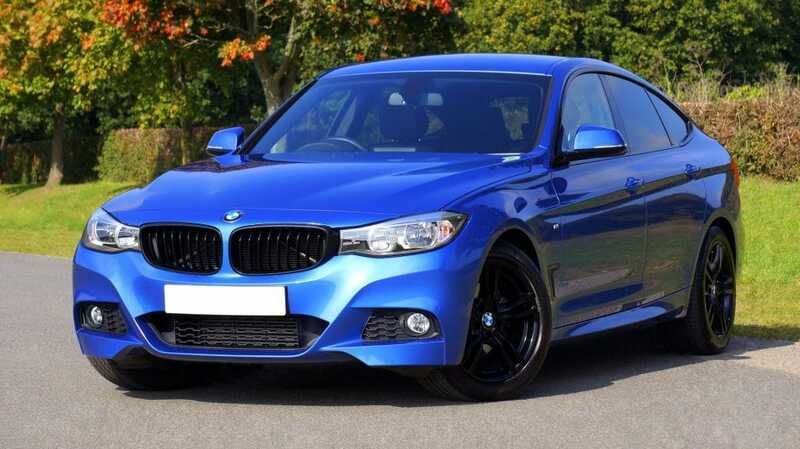 We are the valley’s specialist when it comes to Mercedes, BMW and Honda no matter what year! We even have the right equipment to reprogram or re-key the new Ford’s, Chevy’s, Dodge’s, Tesla’s, Nissan’s, Kia’s, Toyota’s, Hyundai’s, Acura’s, Lexus’s, Land Rover’s, Infiniti’s, Volkswagen’s, Boat’s and any off road vehicle’s. Whatever your requirements we are ready to send out a qualified professional locksmith technician in minutes! IF YOU WANT TO SPEAK WITH A LOCKSMITH PROFESSIONAL GIVE US A CALL!!! Local locksmith expert ready to help! The list of services offered by Alcatraz Locksmith; Snapped key replacement, duplicate key, misplaced car key replacement, transponder chip programming service, Ignition repair service, Car lock repair service, key fob programming, laser cut key, emergency car opening and many more. Alcatraz Locksmith specializes in Car keys and Truck keys and vehicle lock systems. To insure that your home or business is properly secured, contact Alcatraz Locksmith . Keeping your home a safe, secure place is just as important to us as it is to you! Have you ever shut the door of your ride to then realize your keys are inside? Our reputation is built on highly trained expert locksmiths and security technicians. Alcatraz Locksmith makes motorcycle keys, ATV keys, and all other sport and pleasure craft keys. Best Locksmith with Great Reviews! Alcatraz Locksmith is the superior automotive locksmith service in Phoenix, AZ. We provide BMW locksmith services as well as many other vehicles such as Mercedes, Porsche, Honda, and doing keys made nearby you is not a problem. We offer a very affordable Mercedes locksmith services compared to the very expensive dealerships. Most Phoenix locksmiths can not even make a key or remote, but we are happy to say that we are the only ones in the area who can! Other then the over priced dealerships of course. (602) 677-5045. Consider the expertise of the company you want to hire: We have great reviews with over 32 years of expertise. Alcatraz Locksmith is a local veteran owned, bonded, certified, and fully insured Arizona Locksmith Service in the Phoenix-Metropolitan area. 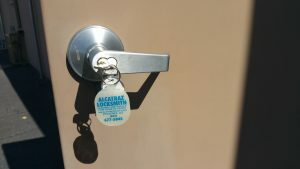 Alcatraz Locksmith will immediately help you with any Emergency Locksmith Service! We provide Emergency Locksmith Service for residential, commercial, automotive, and industrial settings. We provide you rapid professional locksmith service day or night. We are properly equipped to offer full lock and key service for residential, commercial and automobile locks. PROFESSIONAL SERVICE IS A PHONE CALL AWAY! What should you do to find the right locksmith ? What should you look out for when searching for one? And after you have found one, what should you do to maintain a long business relationship with them? These post will answer those questions and more. Whenever possible, do online searches on potential locksmiths . It is not hard to find reviews for locksmiths and other services online. Just be sure that the locksmith is not affiliated with the review site. In addition, check with the local BBB office before you hire a locksmith . Verify a locksmith’s credentials before letting them into your home. This can be done by cross-referencing the business address listed with the phone number. One of the first questions you ask a locksmith is how many years they have ran their business. Make sure they’ve also been operating from the same location. A company with more than five or ten years of experience in one area is probably on the up and up. Find out how long a locksmith has been in business. If it’s been active for a long time, most likely the company is one that you can trust. 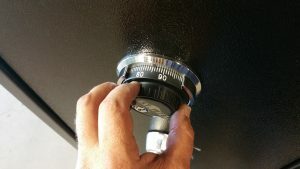 You shouldn’t automatically distrust a new locksmith, but do know that not having many years of experience is a caution flag. Don’t always believe a locksmith that says they have to replace your lock. A capable locksmith will get your door open without drilling and replacing your lock; and you should also be able to get a new key. There are many websites that provide reviews online. Make sure review websites are not run by a locksmith. You should also go to your local BBB before you decide on a good record with the Better Business Bureau. It is in your best interests to Google the person who comes to do the job. Don’t feel embarrassed when you do; protecting yourself isn’t just about locks. If there is something about the person that rubs you the wrong way, contact the company and request that another person come out to do the job. Locksmiths are usually much more expensive when you call after normal business hours. Some locksmiths may charge outrageous fees. Check the credentials of a locksmith before you let him inside your home. You can check out their business address with their given phone number. With the World Wide Web at your fingertips, it has become increasingly easy to look someone up and make sure that they are trustworthy, so take advantage of this! Remember that by using a locksmith, you are essentially allowing someone to enter your home whose job it is to pick locks. If your instincts tell you no, then call a different locksmith. To help protect yourself, ask questions. It is customary to give a tip to the locksmith if he did a good job, so give him a tip if you think he deserves it. Especially if the situation was an emergency and the locksmith did a great job and in a timely manner. Following these tips can ensure that you do not fall victim to fraudulent people masquerading themselves as genuine locksmith. WE RESPOND FAST - CALL TO SEE HOW FAST! SAFE'S - HOME SECURITY AND SAFETY CONSULTING - LOCK OUTS - ANY TYPE OF REKEY'S OR REPROGRAMMING IS JUST ONE PHONE CALL AWAY! WANT TO KNOW MORE ABOUT OUR COMPANY AND SPEAK WITH A TRUE EXPERT! GIVE US A CALL! Amazing! I'm really thankful to Todd because I called and went to 12 different locations and locksmiths and Todd was the ONE person to help me out after breaking my motorcycle key! He was amazing and so was his Work! Highly recommend to anyone and everyone! He made one by hand and one with a machine for good measure and it fit like a glove in my Kawasaki! Thank you Todd! Hands down one of the smartest and most knowledgeable locksmith professionals I have ever met. Polite, I am very appreciative, professional results. Will be back for any locksmith needs for myself, and for my customers! Todd is a great #locksmith. He was able to help me out with my commercial customer. The ATM lock and door was damaged. Todd repaired the lock and strike then installed a latch protector to further discourage would-be vandals. Todd is amazing, he took time out of a busy Saturday to program a key for my Dodge Charger and he did so at a more than reasonable rate. I've worked with Todd in the past and would highly recommend him for any type of lock work, be it auto, residential or commercial. Great guys! Craig & Todd will bust buns to help you out. Todd came out on a day when Craig was sick and despite being overwhelmed with work he found time to replace my very broken entry door handle (and key it so it matched my key) so I wouldn't worry. And their price was more than fair. I will definitely call them again if needed.